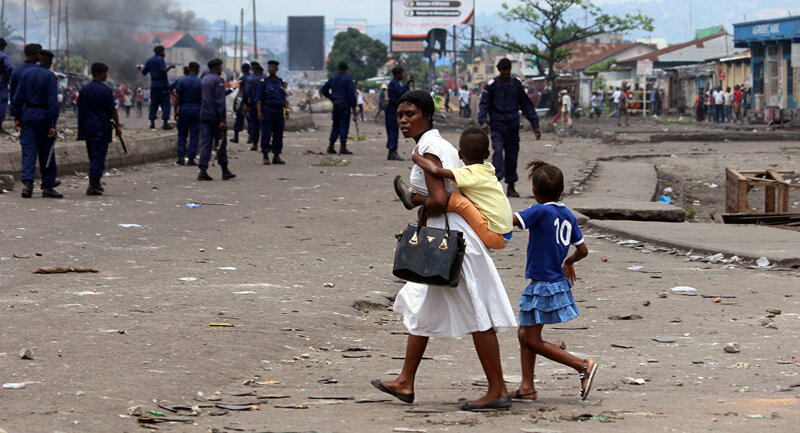 The latest outbreak was announced one week after Congo's government declared the end of another deadly flare-up in the northwestern part of the country. Local health authorities say they have no evidence that the two outbreaks are connected. Thirteen cases of the haemorrhagic fever have been confirmed, including three deaths, the ministry said in a statement, adding that suspected cases had been detected in both North Kivu and neighboring Ituri province. Three cases have been confirmed in Beni, a regional trading hub of several hundred thousand people about 30 km (18 miles) from the center of the outbreak in the town of Mabalako, and some 70 km from the Ugandan border, Reuters reported. 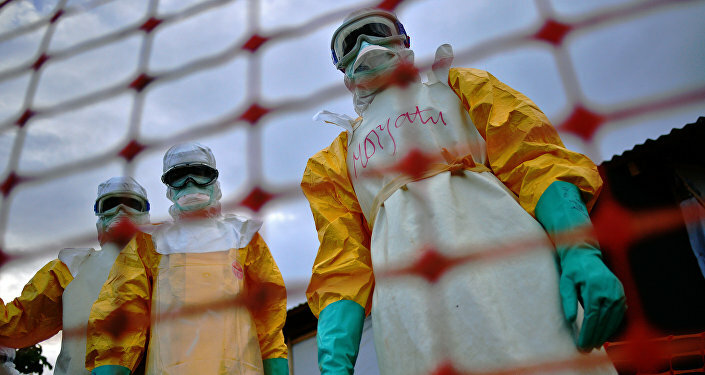 Congo's Health Ministry also said that 879 people who came into contact with Ebola patients have been identified. However, tracking those contacts could be difficult in this part of the country, given its dense population and the presence of dozens of militia groups, Reuters reported. The World Health Organization (WHO) is ready to deploy an anti-Ebola vaccine to Congo villages of Mangina and Beni, where a new outbreak has been registered, Peter Salama, the deputy director-general for emergency preparedness and response for WHO, said Friday. “This time around we have the vaccine already in Kinshasa so it is literally hours away from [being] deployed if we need it to be deployed in and around Mangina and Beni so because of the particular logistic constraints, you recall the vaccine has to be kept between —60 and —80 degrees, we prefer not to deploy it to the deep field until we really know we are going to be using it in the upcoming days,” Salama said. Salama added that there were several confirmed cases of Ebola in Ituri and Beni, where a WHO team was deployed on Thursday. Congolese authorities said Wednesday that a cluster of four confirmed Ebola cases had been identified in the eastern North Kivu province. WHO chief Tedros Adhanom Ghebreyesus announced the organization was moving staff and supplies to the affected area. Ebola, a severe and typically fatal disease spreads from animals to humans through bodily fluids but can be contracted by coming in contact with contaminated surfaces and materials. According to information provided by WHO, during the 2014 Ebola epidemic in Congo, 66 Ebola cases were registered, and as many as 49 cases resulted in death. The disease killed over 11,000 people in western Africa between 2014-2015.